Every day, women are exposed to hundreds of chemicals just from applying makeup. A number of these chemicals act as endocrine disruptors (EDCs). These substances throw hormones out of balance, leading to various side effects and health conditions. Let’s take a look at the role of the endocrine system to see why it’s so important to avoid exposure to EDCs. The endocrine system is made up of glands that produce hormones, which control almost every organ and cell in your body. These different hormones are chemical messengers, regulating everything from your heart rate and metabolism to reproduction, growth and development, and sleep. As you can tell, a properly functioning endocrine system is essential to good health. But what happens when EDCs interfere with the way our hormones work? According to the The Endocrine Society, certain EDCs mimic hormones, while others block hormones from doing their job. 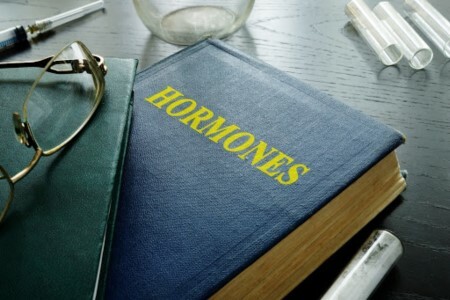 Others influence hormone levels or impact how our bodies react to hormones. EDCs: Hazardous to Your Health? EDCs are especially dangerous during periods of extensive growth, such as pregnancy, nursing, infancy, childhood, and puberty. 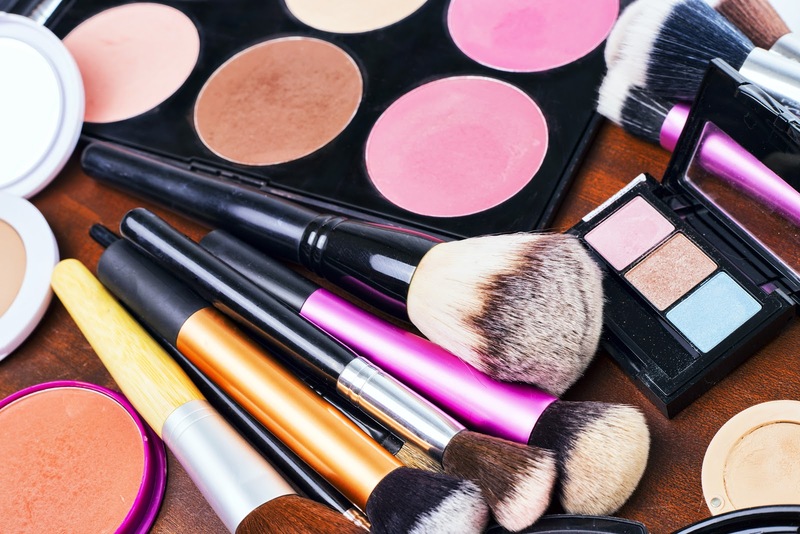 One of the areas where it’s possible to limit your exposure to harmful endocrine disruptors is with your makeup, especially since your skin absorbs many of these chemicals. Read the labels and try to avoid the following ingredients when choosing cosmetics. Phthalates: One of the primary endocrine disruptors in personal care products, phthalates are used to increase solubility. Common phthalates to look out for in cosmetics include DEP and DMP. Avoid products that include “fragrance,” as these may include hidden phthalates. Oxybenzone: The Environmental Working Group has labeled this sunscreen chemical as a “hormone disruptor.” Oxybenzone is also used to prevent product deterioration from light. 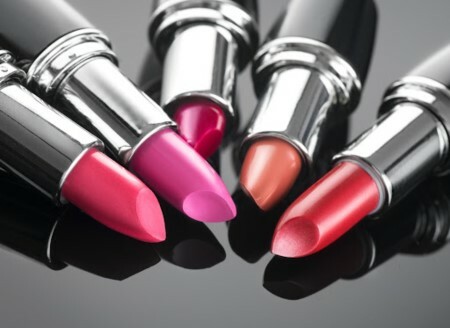 BHA/ BHT: These preservatives are found in foundation, blush, lipstick, eyeliner, and eyeshadows. BHT mimics estrogen and can promote tumor growth. BHA and BHT also bioaccumulate, which means they build up in the body over time. 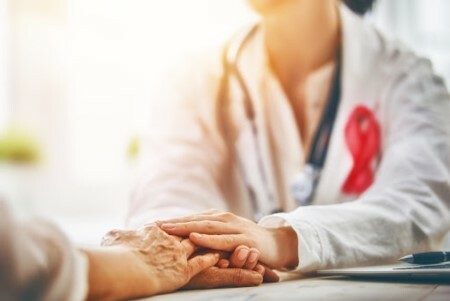 Endocrine disruptors interfere with the body’s hormones and are associated with multiple health problems, including reproductive issues, certain cancers, and metabolic conditions. Some of the common endocrine disruptors in cosmetics include phthalates, parabens, oxybenzone, BHA, and BHT. Avoid parabens and other endocrine disruptors in your skincare products by using Simple Beauty. The highly effective formulas do not contain harmful chemicals fillers or additives.